As most of you know we skipped Carosella in September due to the fact we were busy moving the Mounted Combat Program from Richmond to our new digs at Cornwall Ridge Farm in Langley. 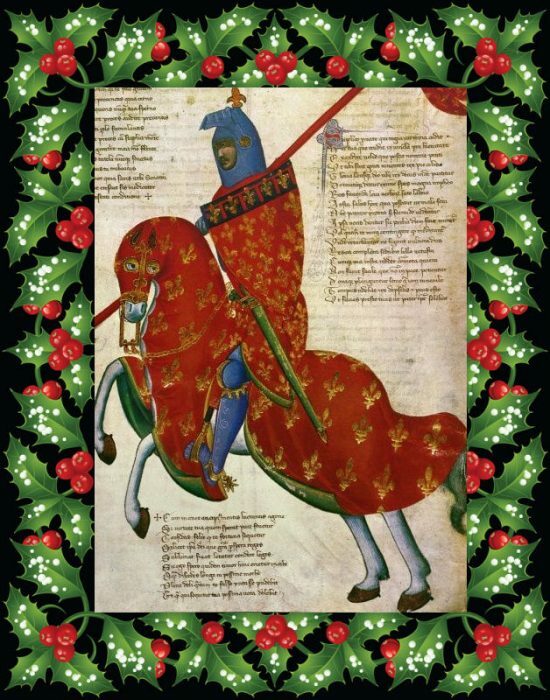 So as not to let 2018 pass us by without our annual celebration of all things horsey and swordy, we are holding a one-day Christmas Carosella on Sunday December 2nd. Because several people were unable to make the Saturday evening lecture, we have moved the lecture to 9:00am on Sunday, and extended the clinic time to 6:00pm. This means the entire clinic takes place on the same day. 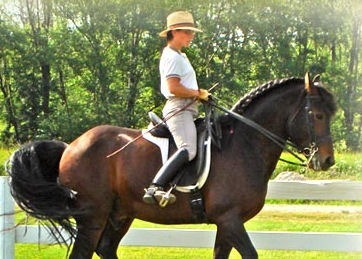 Educate your hands and seat and work to create a lighter more rideable connection with your horse. 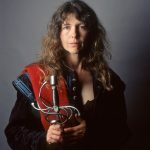 This workshop consists of a lecture on Saturday evening, followed by a full day clinic on Sunday. 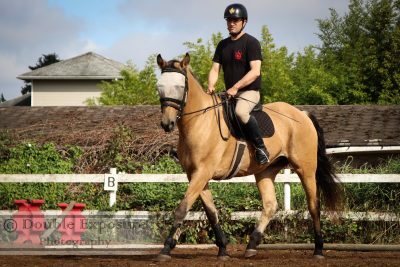 Riders will each have a private lesson as well as a group session, and are encouraged to audit other sessions. 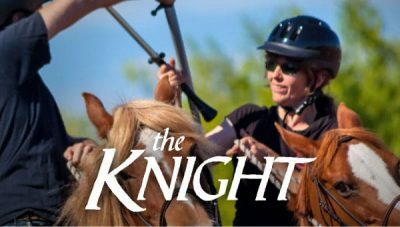 Audit passes are available and include the Saturday lecture plus full access to all riding sessions. Why Go Slow? 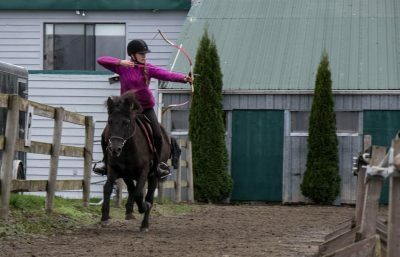 The Benefits of Slow SparringWhat’s Ahead in Mounted Combat in 2019? You tell us!